With the wrap-up of Black Friday, the holiday shopping season is here. From now through the end of year (and into the start of the next one), your business will be in what seems like permanently high gear. Though we know you’re a well-oiled machine, it’s always a good idea to check on your stock levels. And—since it’s so easy to forget about them—your packaging supplies should be at the top of that list. Here’s some tips for replenishing packaging supplies after Black Friday (and any sale) for your small business. You deserve a break, or at least a moment to collect your thoughts. Recognize what you and your team accomplished, and congratulate each other on a job well done. That was a hectic run of days for sure, but you made it through them—and you deserve to celebrate that. Then, once you’re ready, turn your attention back to your packaging. The holiday shopping season’s not done yet. You’ve been running your own business for a while, so you’ve developed an eye for your sales trends—and for when your supplies are running low. Look at the packaging you’ve got on hand and decide what needs refilling now, and what can wait a little bit. If you’re the type to plan ahead, buying things in bulk will keep you ahead of sales demands, and save you some money on your budget for replenishing packaging supplies. 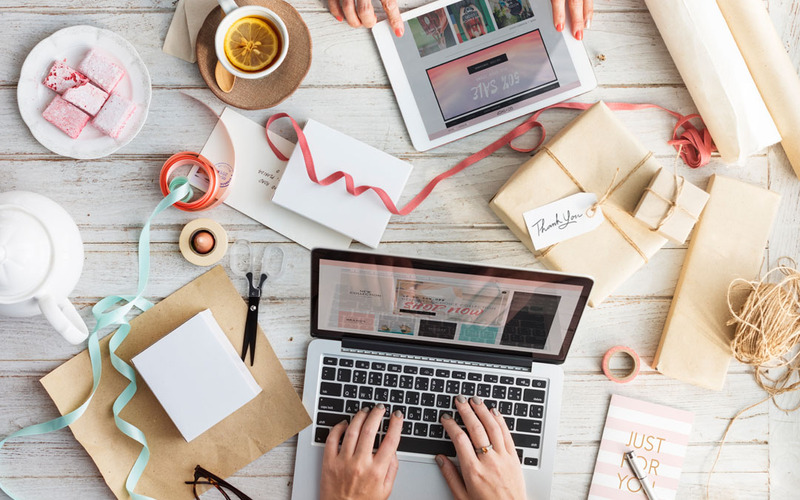 If you’ve been making a greater commitment to e-commerce sales, you’ll likely discover that your packaging use is much different than before. Perhaps you’ve been using more mailer envelopes instead of just boxes, or you’re concentrating on a better unboxing experience for your customers. Supplies that may not have taken much of a hit during last year’s Black Friday might be dangerously low now because of this one. Don’t wait too long to be replenishing packaging supplies, as your sales can spike at any time. Write down what’s changed about your packaging habits: what did you use more of this year, what did you end up using less, and what do you think you’ll need (or want to try) for the coming year? Just as sales have trends and noticeable patterns, your packaging needs will trend along with the products you sell. Keeping track of these changes will give you a good idea of how to move forward. You’ve successfully navigated your Black Friday sales, and are primed for a strong holiday season. Replenishing packaging supplies ahead of time will not only save you money, it’ll ensure that you’re never caught without the supplies you need to get your products where they need to go.